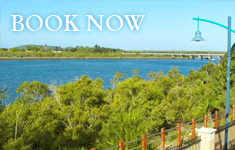 Comfortable motel rooms with glorious views of the beautiful Pioneer River in Mackay. 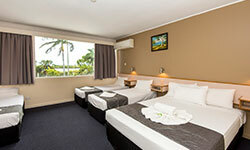 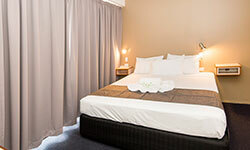 Our rooms feature airconditioning, ensuite, TV with Foxtel, fridge, tea and coffee making facilites, toaster, microwave, iron/ironing board and internet connection. 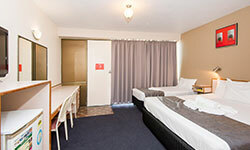 All rooms are non smoking.